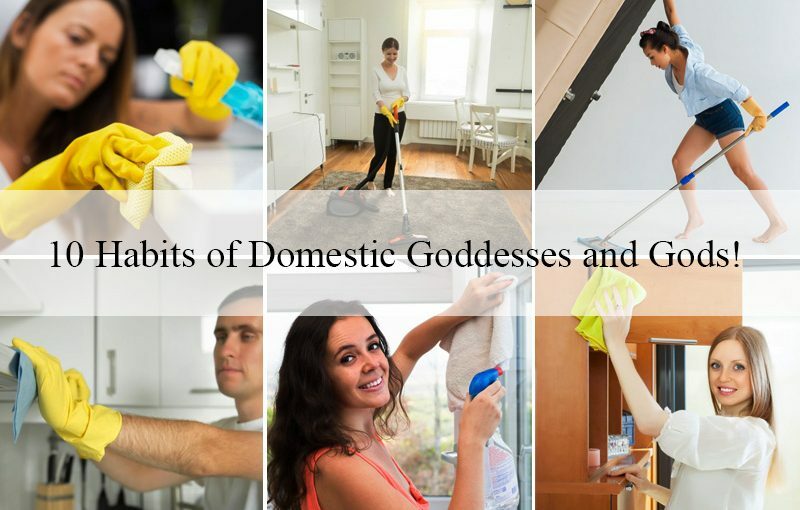 Home>>Blog >> 10 Habits of Domestic Goddesses and Gods! Cleaning the whole house at once can take almost all day, and the daunting prospect of tackling all of the rooms at once can cause you to procrastinate. Focus on one area (or one cleaning task, like vacuuming or dusting) each day: the house will feel tidy, and you won’t feel like you’ve just done a cleaning marathon. A crisply made bed makes the whole room feel tidy and put together. It also provides a great surface to fold or organise clothing and other items, which may cause you to continue organising and cleaning after the bed is made! Keeping the house clean solo can be a drag. Assign specific tasks to your spouse, kids, or housemates depending on their schedules and abilities and keep them accountable! Eventually, their task will become second nature, and if any of you get tired of your task, you can simply do a swap. Baskets are a great way to keep loose items contained and looking neat, and square baskets can be neatly aligned on a bookshelf or in a cupboard for easy access. A bowl or hooks for keys and a small table for wallets and mobile phones work great as well. If it takes less than two or three minutes to complete a cleaning task (wiping down a counter-top or collecting up laundry), do it as soon as you see it needs to be done. This will prevent all of these small tasks from piling up into hours of cleaning. Have a few minutes while the onions are sautéing? Wash up the cutting board and knife you’ve been using. Does soup need to thicken up on the stovetop? Clean up any vegetable scraps and wash any other pans or utensils you’ve used. The after-dinner cleanup will be a breeze. As tempting as it can be to leave clothes on the floor or draped on a chair, take the extra 10 seconds to decide if it can be worn again (and hang it up) or if it needs a wash (and put it in the laundry basket). Place a basket in the kitchen for dirty towels, one in the bathrooms for dirty clothes and towels, and in each bedroom for clothes. If you have young children having one in the living room may be a good idea as well for soiled clothing or towels from cleaning up messes. You’ll be surprised how much like a domestic god or goddess you feel in the morning when you’ve taken 10 minutes to put away loose items before bed. Identify your home’s major cleaning needs and assign yourself (and your family members) one cleaning task or one area to clean each day of the week. This will help you stay focused on the tasks that have the greatest impact on how clean your home looks and feels. 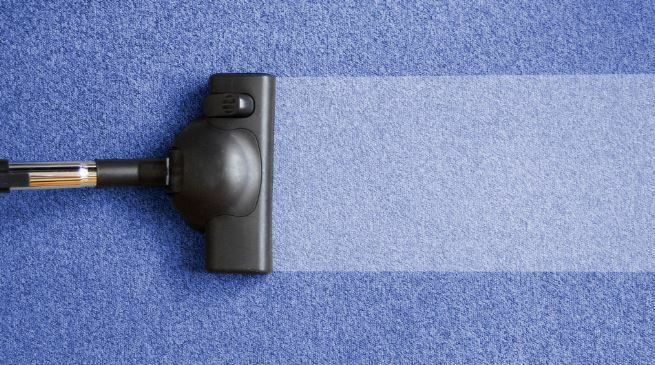 For information on outsourcing your house cleaning services and carpet cleaning in Newcastle, Canberra, Melbourne, Sydney, Brisbane, and Liverpool check out www.houseproud.com.au.